Showing recent results 3166 - 3180 of 4490 products found. 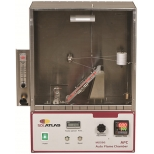 To determine the burning characteristics of textiles under controlled conditions. Stainless steel test cabinet with glass observation panel provided with automatic timing of flame spread in 0.1 second increments from ignition. 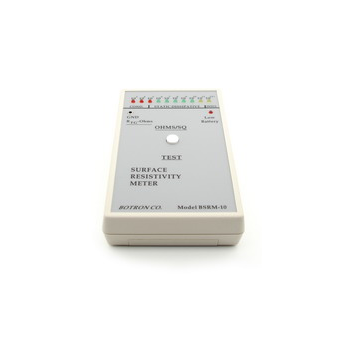 K-720DV - KAR INDUSTRIES CORP.
Microprocessor-controlled with advanced safety features.● 4-wire testing only.● Automatic C spike check.● Auto power-off.● Auto data hold.● Large LCD (2000 counts).● Protective terminal cover. 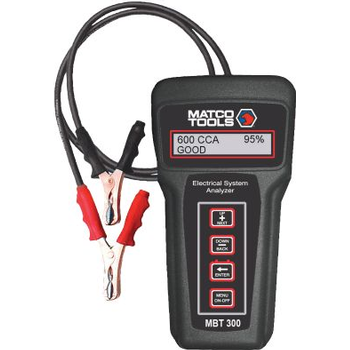 Tests 6/12/24V lead acid batteries individually or in parallel and series battery packs. 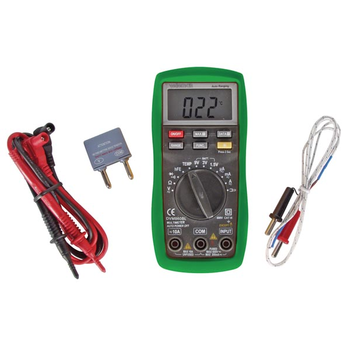 Displays battery or battery pack condition as % available capacity, rated capacity (CCAs), state of charge voltage, and good or replace status. Tests 6/12/24/36V starter and charging systems including starter draw, alternator and regulator output (loaded/unloaded), and diode ripple. 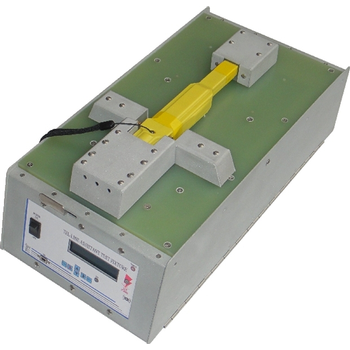 6 sided Bed of Nails circuit board test fixture. Probes top bottom and all 4 sides. Central camming mechanism pull plates inward. Mechanically or electrically actuated options. 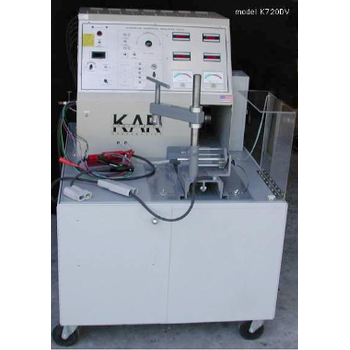 Designed primarily for testing products in plastics. Side access electrically probes outside panel connectors. The unit will also optically read LEDs and key segments off LCD displays. Solenoids will press buttons and servos will turn selector switches. 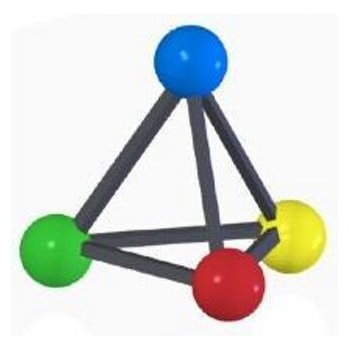 DC motors are used to adjust multiple turn potentiometers. 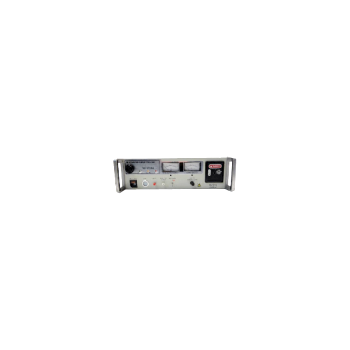 Microphone will detect audio output tones. Top and bottom of circuit boards can also be probed if removable access panels are available. This unit will also probe all 6 sides of a circuit board. 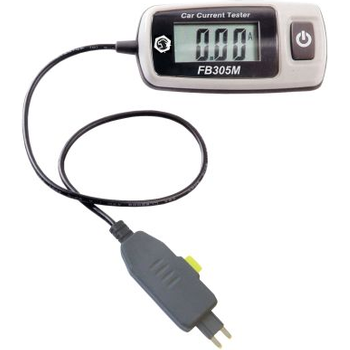 This is typically utilized in applications where connector testing is required. 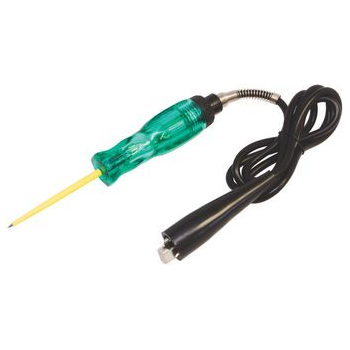 Insulated probe with shrink tubing to prevent shorting the side of the probe to other components. 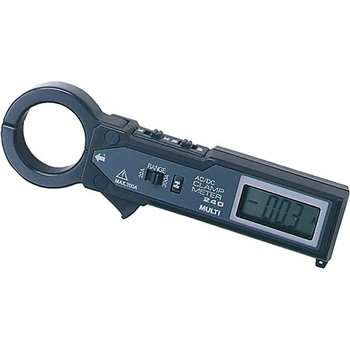 M240 - MULTI MEASURING INSTRUMENTS Co., Ltd.
30mmφCT window and ultra compact size.Data-hold function. 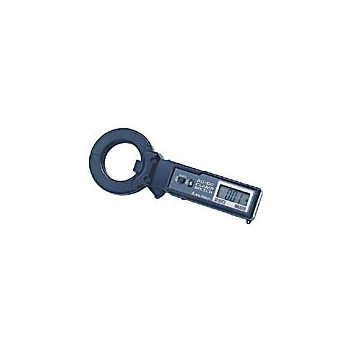 Especially useful when working in dark or hard to get areas.Conform to IEC safety requirements. 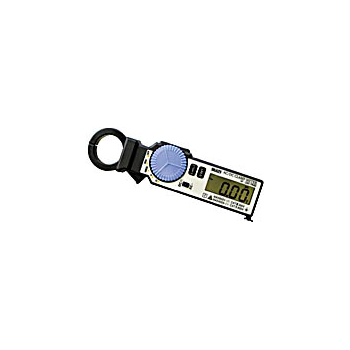 M290RMS - MULTI MEASURING INSTRUMENTS Co., Ltd.
30mmφ CT window and ultra compact size.Conform to IEC safety requirements.True rms reading for ACA and ACV.Data-hold function and auto power off.Auto zero adjustment for DC current offset. 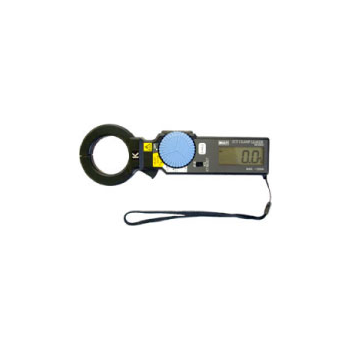 M250 - MULTI MEASURING INSTRUMENTS Co., Ltd.
40mmφCT window and ultra compact size.Data-hold function. 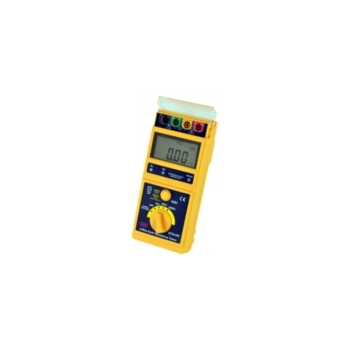 Especially useful when working in dark or hard to get areas.Conform to IEC safety requirements.Wide current measurements from AC/DC 0.1A to 1000A.